How to improve your on-line merchandising? 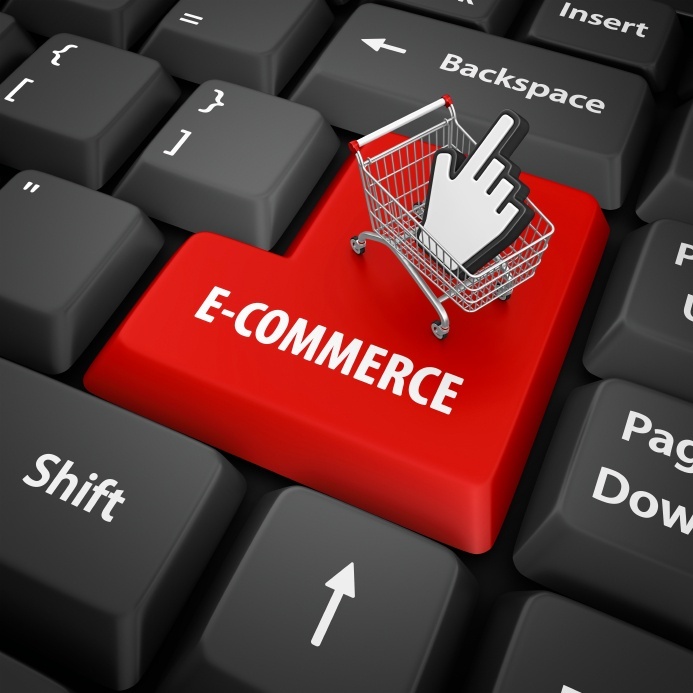 E-commerce is becoming more widespread as more consumers look to the Internet for purchasing decisions. So much so that sales growth over the internet have outpaced the sales growth in physical retail stores, to become the fastest growing retail market in Europe. According to the Consumer Spending Index from Visa Europe, Irish consumer spending over the last three months of 2015 climbed by more than 7% compared with the same period in 2014; while online spending recorded a 16% increase*. It doesn’t matter if you are selling clothes or soft drinks; make sure that the photos used to sell your brands on-line are high quality. In brick-and-mortar stores consumers have the opportunity to touch, smell and –sometimes– even try the product. Whilst on-line, visuals are everything as shoppers make their decision based on how the item looks on screen. So make sure to make the most out of your products’ photos! To have an accurate and striking product description is very important and can turn a “looker” into a buyer. Remember to summarize all the information that cannot be communicated with a picture. Sometimes photos can be deceiving in relation to the size of the product, so it’s highly advisable to include the height, weight and material of the item. Also it’s really important that all the information displayed at your retailers’ site is accurate. If a potential buyer compares the information provided by 2 different platforms and realizes that the description is different, your brand might end up losing a sale. One of the main challenges for both brands and retailers alike is to ease the gap between their online and offline exposure. Customers expect consistency from brands and to have the same experience whether is on a website or in a retailer shop. Consistency will help your product to differentiate from competitors, as it will give your brand a personality and an identity. How can CPM help you with your on-line merchandising? It ensures that you are visible online where you should be. It ensures that your products are always available to buy where they are listed online. 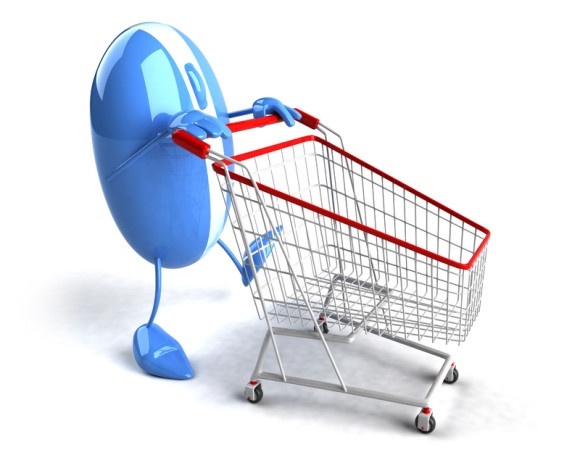 It provides you with real-time price intelligence for your products across all listed sites. It monitors your competition and their activities online. It monitors your share of shelf online, and how your SKUs rank at each retailer. It helps you to be compliant in your online exposure at your retailer sites.